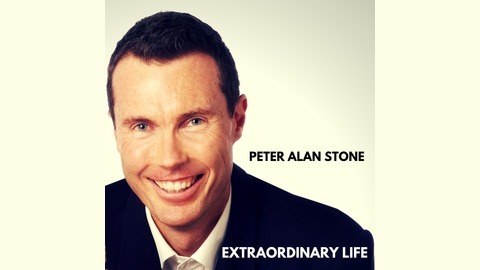 Tune in as Peter Alan Stone interviews successful entrepreneurs and experts from around the world on their secrets to success. How they did it in the real world and how you can be more successful in your personal and professional life. Laura Pennington spent most of her life preparing to be an educator and then burned out after working as a middle school teacher in Baltimore City. After starting a freelance wiring career on the side, she quickly replaced and surpassed her day job earnings and hit the six-figure mark in just 18 months. Since 2003 she’s worked for herself helping clients with content and project management by leveraging time management and digital teams. 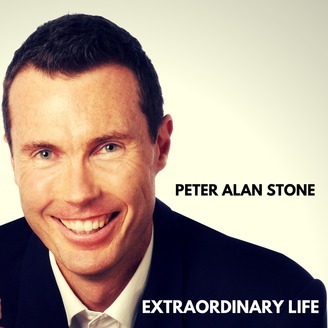 She now teaches others how to build fulfilling lifestyle businesses from home.